It’s maternity leave eve today. I am at the end of almost 7 months of maternity leave, a gift I recognize and appreciate. 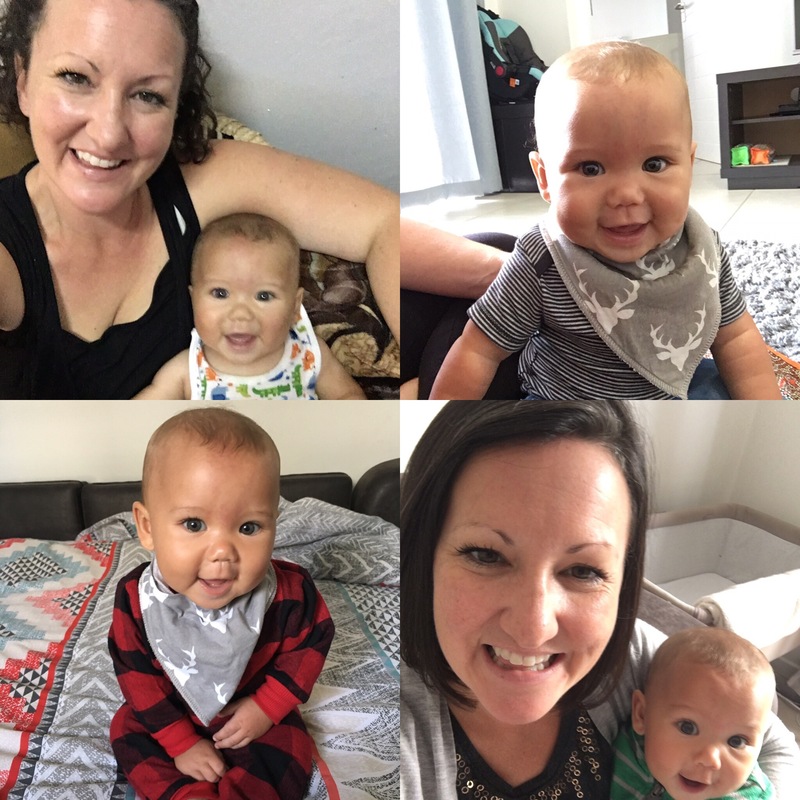 I have been able to be the primary daytime caregiver for my son for these months and have been paid to do so, and although I think of maternity leave as a necessity and not a luxury, it is a privilege I acknowledge and feel grateful for. These past months have taught me a few things. After being hurled into motherhood and parenting as every parent is, I have sought answers from a variety of sources as so many others do. Maybe it’s a bit pretentious to share them here, but I hope you’ll take what you like and leave the rest. My first lesson was to learn that everyone has an opinion. Some people keep their opinions to themselves and others don’t. I was most surprised by a 12 year old Tanzanian boy who demonstrated considerable concern that my infant son was not wearing a sweater on a day of about 25C. His concern was conveyed with urgency and certainty that he knew the best course of action and I did not. Other opinions have been shared less forcefully but many of them with equal conviction that the way they have done things is in fact, the best way. This is a careful and cautious space with a new mother because the truth is I really don’t know, other than what my childhood and my intuition tell me. So I am looking for ideas, for support, for opinions. But it is dreadfully confusing when each opinion is shared with equal conviction in opposite directions. You find yourself pulled back and forth like a tug of war, eventually dropping the rope to try to regroup and reconnect to what seems right to you. The problem with varying opinions is that everything is always on the line. We are not talking about what colour of onesie you should dress your baby in. We are talking about their current and future wellbeing, their mental health, how well adjusted they will be, their relationship with authority and self-discipline, their safety and security, their nutrition and physical health, how loved they feel and their future feelings of self-worth. For goodness sake, their brain development is on the line. BRAIN DEVELOPMENT. And all that is just from whether you spoon feed purees or start with finger foods. It’s all so intense, too intense and although there has been a lot of research demonstrating a lot of different things, I can get so lost in all of it that I feel this incredible weight on my shoulders every time I try to make a decision about my child’s care. Where all this gets tricky is that you are tired. Bone tired. Tired in a way you never thought you could be tired. And I am convinced that tiredness is the root of all evil, not money as the Good Book has been telling us. Tiredness makes you lose perspective, makes you see things in ways that are not true, makes you feel like the earth will actually cave in if you can’t get that baby back to sleep so you can close your eyes again. The tiredness is complicated by ideas of independence and the value of self-reliance. We are supposed to do it all and we are supposed to do it alone. We can accept help in the first few weeks when our mind and body have been ravaged and we can’t tell our right hand from our left, but if we want help when our babies are a few months old, we are looked at with disdain or at least a smidge of judgment. But we were never meant to do this alone. They say it takes a village… such a terribly overused, pithy little phrase, but it survives because it’s true. Two parents caring for children alone is just too much. Single parents, parenting without a network of support, have a job I wouldn’t wish on anyone. We are supposed to have neighbours, paid caregivers, grandparents, aunties and uncles, and not all of the blood variety, who take our precious babes and love them in ways that we can’t. I think it’s good for our little ones to grow up knowing that they exist within a wide net of people who love and care for them. And when this safety net of carers take our little people, we are allowed to sit down with our partner, or with a glass of wine, or with friends, whoever and whatever, to just let the stress dissipate. Of all the advice I’ve heard, letting people in is the best of it. It is for you, it is mostly for you, but it is also for your babe. Despite the tiredness, the confusion of differing pieces of advice, the enormous pressure of every decision, a baby’s smile really can cut through it all. You work for those smiles, you toil for them. I have been blessed with a baby who loves to smile and it can turn my bad mood on a dime. You find yourself doing almost anything for a smile, however ridiculous. And the milestones? You never knew you’d celebrate a baby learning to sit up on their own or to wiggle themselves forward on their tummy like you find yourself doing. You dance, arms in the air, hooting and hollering kind of dance. Genuine elation, like your home team just won the world championships. It’s good stuff, magical, glorious stuff. In the midst of all of it though, there are powerful and beautiful women who really struggle. They will often show you their best face; they’ll probably talk about the joys and leave out the hard parts. They might be struggling with their experience of birth, maybe with the complications of breastfeeding. Some are facing postpartum depression or anxiety with bravery. There are women who are gifted with spirited babies, those with highly sensitive babies and those whose babies don’t hit milestones at the times the handout from the midwives says they will. It’s luck of the draw and you get what you get, and most of us Mamas are struggling with some part of it. All of the normal anxieties and stresses are heightened, and the bone tiredness goes even deeper, somewhere into the soul. This is where our ‘villages’ become not luxury but necessity. We need people who will show up, who will just listen and who will bring good wine and the patience to bounce or rock or play with the baby for a while. Motherhood is both the toughest thing I’ve ever done and the most beautiful. I have been surprised by the extremes of emotions and experience that sit intimately side by side. In the midst of moments of enormous struggle, there is also joy. Where I am terrified by the weight of decision, I am comforted by the guidance of intuition. Perhaps the truth is that having a baby is the most useful mindfulness reminder I’ve ever had. A small human that pulls me back and out of myself into the present moment. Out of the weight of each decision, out of the competing advice, out of the tiredness and into what is. Into what that moment has brought, good, bad and ugly. Into celebration of all the joys and little moments that bring fun and laughter and silliness into the frightened and overwhelmed places in my heart.